The British High Commission has warned that serious consequences await politicians and their supporters who attempt to influence or incite violence during the 2019 election. 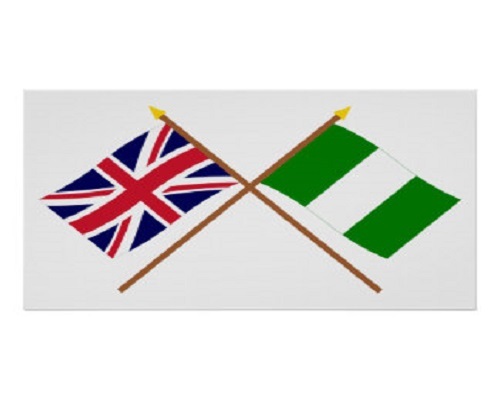 A statement sent to the media on Thursday by the mission noted that the UK is a friend and partner of Nigeria and will continue to help Nigeria take a further step towards consolidating the progress made since democracy returned in 1999. It reads: “23 days to the Presidential and National Assembly elections and 37 days to the Gubernatorial and State Assembly elections, the British High Commission in Abuja would like to reaffirm our strong support for free, fair and peaceful elections in Nigeria.